John Harte Digital Photography Services offers true wedding photojournalism with options that should fit the budget of any couple looking for higher-end wedding photography. 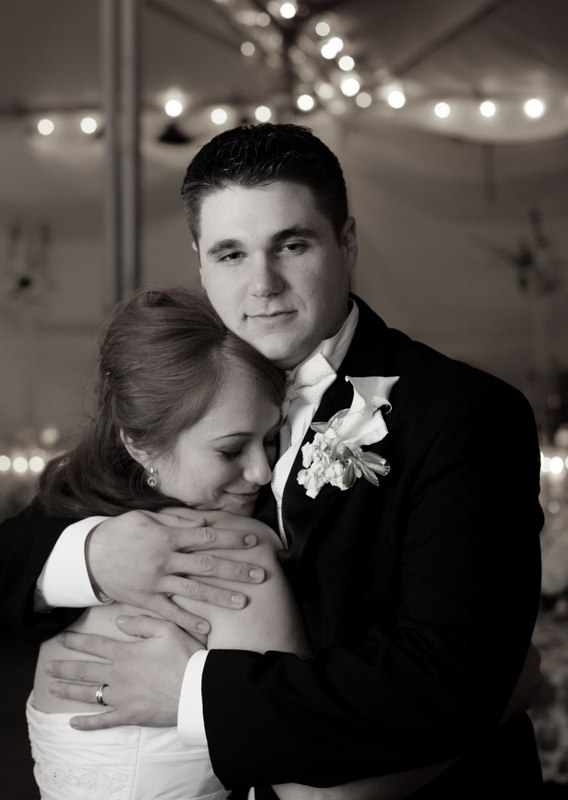 My style and my work emphasizes capturing moments as they happen before, during and after the wedding. I do not take control of your wedding, and instead observe and capture real moments as they unfold. Of course, I provide all the formal portraiture and group photos a wedding requires, but the bulk of my photography is true documentation of your wedding. I only want to shoot your wedding if you are comfortable having me as your photographer. If I am not the right photographer for you, or if you desire a different style of wedding photography, all I ask is one thing: Hire a professional wedding photographer! 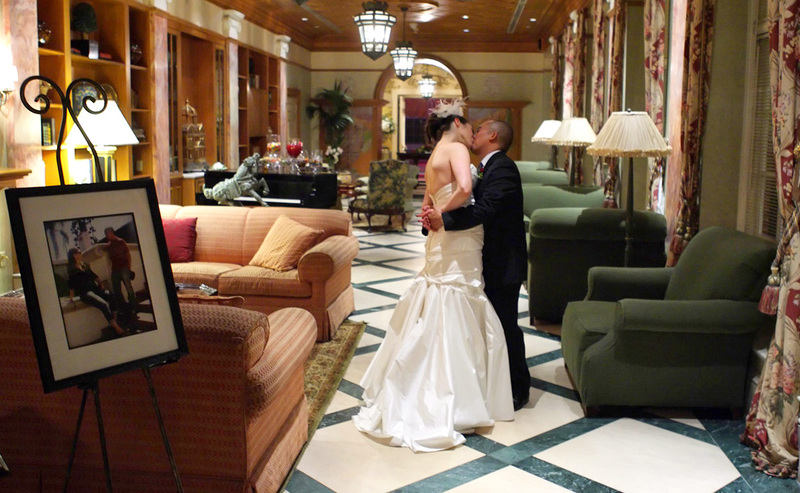 Do not trust your wedding photography to a relative, a friend, an amateur or a student. There are no reshoots! More than 15 hours into their wedding day, this was the very first moment Ashley and John David were alone. Shot at Seven Oaks Country Club in Bakersfield. I love capturing real, unplanned moments, like Jen Baldwin changing her son Derek’s diaper just moments before he walked his mom down the aisle. 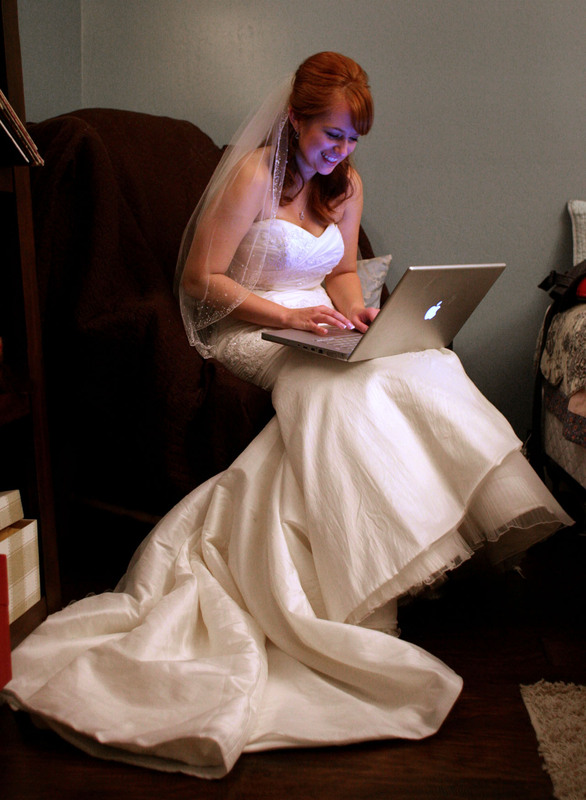 I love this shot of Kathryn McCaslin getting in some computer time before heading down the aisle. Kathryn had a beautiful December wedding. Kathryn McCaslin and Andrew Vodopija were married in a beautiful December wedding on the McCaslin family ranch in Shafter. My years of experience have made me especially qualified to know which pictures look great in black and white.